Stress Relief is a Weekend Away! Stress relief is a weekend away when you book at The Captain’s Manor Inn! Perhaps it’s the long, cold winter that’s gotten you down? Maybe it’s the never-ending to-do list, or the long hours atwork; regardless of where your stress is coming from, we’ve got the solution to get rid of it! Are you coming in from the city? Then we suggest you bypass the stress of driving, and take the Peter Pan Bus line from Boston or Providence. 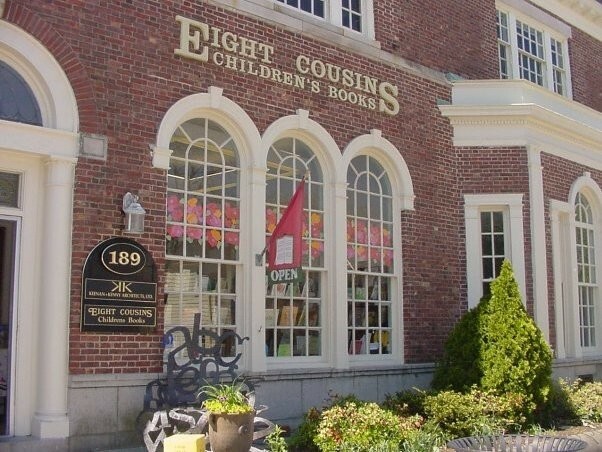 Your relaxing weekend can begin with the opportunity to dive into that novel you’ve been meaning to read, or catch up with friends and family on social media, all while you’re in transit to beautiful Cape Cod. The best part about the Peter Pan Bus? Your destination is a short walk away from the inn! Of course if walking isn’t your idea of relaxation, you could take a taxi or an Uber, but you might enjoy stretching your legs and taking in the sights on your walk to relaxation! Once you arrive at the Inn, any remaining stress from the city will melt away the second you enter. 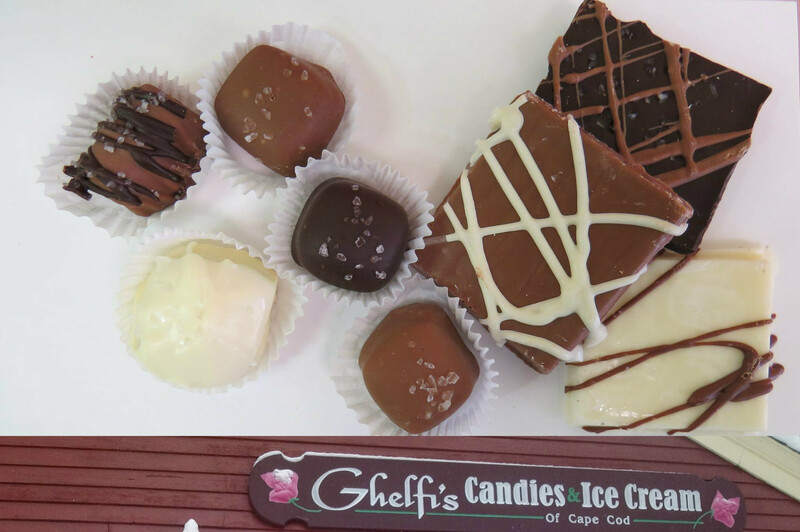 In addition to complimentary gourmet breakfast, afternoon snack and round the clock access to beverages, you’ll receive a bottle of wine and gourmet chocolates from Ghelfi’s Candies of Cape Cod that you can enjoy in a number of relaxing locations at the Inn. Enjoy your wine on the porch, bistro, or dining room or perhaps you’d rather recline on a lounge chair on the acre plus of serene, private grounds. When you choose the solo stress relief package, you’ll be able to choose between a reflexology or massage treatment. Both reflexology and massage are ancient relaxation and stress relief traditions that have withstood the test of time. An ancient Japanese belief is that the body and mind are interconnected and one cannot be completely relaxed if the other is not. Either of these two treatments will simultaneously relax your body, and your mind. Spend your day doing whatever it is that relaxes you. Perhaps you’d like to stroll down to Eight Cousins, our locally owned and operated book shop and choose a new book? You can take your book to the park or beach and get lost in the pages. Didn’t bring a beach chair or a towel? No problem! Simply borrow one from the Inn! If your idea of relaxing is fine dining, then you have certainly come to the right place. Steps away from the Inn are the best restaurants in Falmouth. Whether you’re feeling Mexican, Italian, or fusion, Main Street and Queens Buyway will have what you’re looking for. We love The Glass Onion for cocktails and dinner. Check out their menu here. After an incredibly relaxing day followed by an incredibly relaxing evening, we invite you to prepare for the most restful sleep of your life. 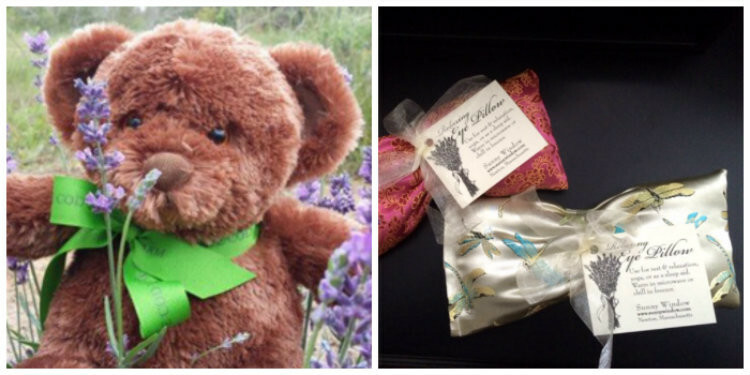 Atop your bed will be a Lavender Bear from Cape Cod Lavender Farm as well as a silky eye mask filled with lavender. Are you sensing a theme? Traced back to 2,500 years ago, lavender has long been used to fight stresses of the body and the mind. Lavender was even used to tame lions and tigers in ancient times! A recent study showed that breathing in the scent of lavender while sleeping increases the amount of time you spend in deep (slow wave) sleep. Of course sleeping on luxury linens helps too! Stress is an easy thing to get and a difficult thing to lose, but a weekend at our peaceful inn will have you feeling good as new. Click here to book now!